Alright girly girls, Zoya has released their summer 2018 collection Sunshine, which features 12 new summer shades. Most of the shades in the collection are crèmes, but there are a two shimmers and two glittery unicorn toppers. They swatched up nicely with just two coats. Saldana is an iridescent light blue unicorn glitter topper. 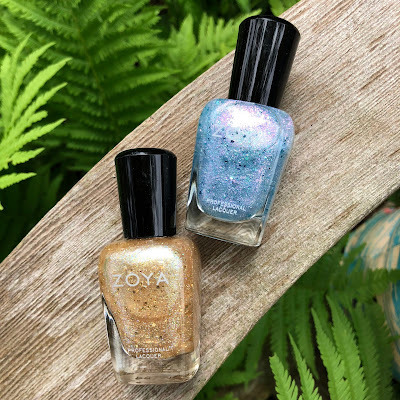 Nahla is an iridescent gold unicorn glitter topper. 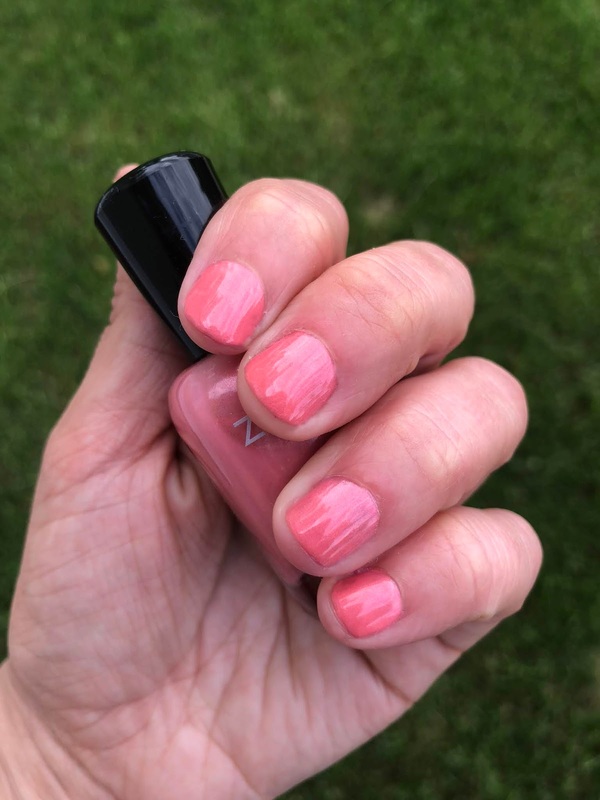 Clementine is a peachy pink with gold and pink shimmer. Delia is a lavender crème. I am loving using Saldana and Nahla as glitter toppers for an accent nail. 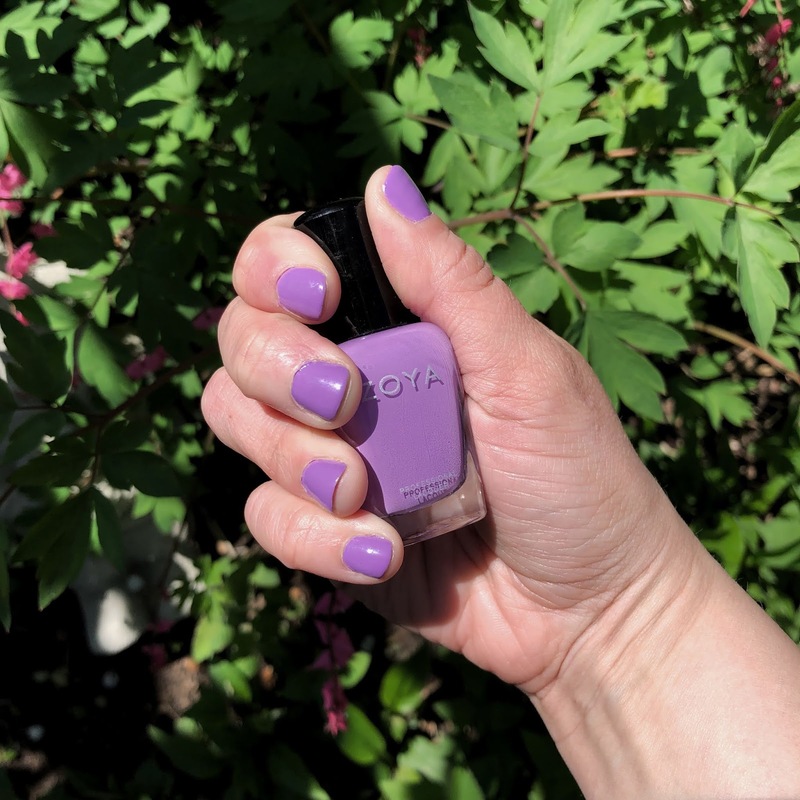 One thing that really surprised me was I almost always dislike purple polishes and I absolutely love Delia. 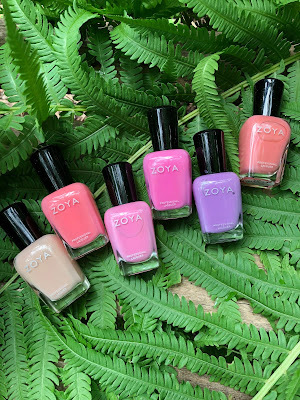 You can find the Zoya Sunshine Summer 2018 Collection on their website or in stores. 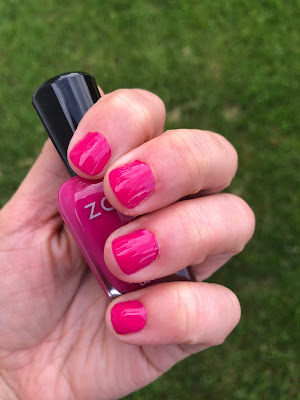 Polish is $10.00 each. 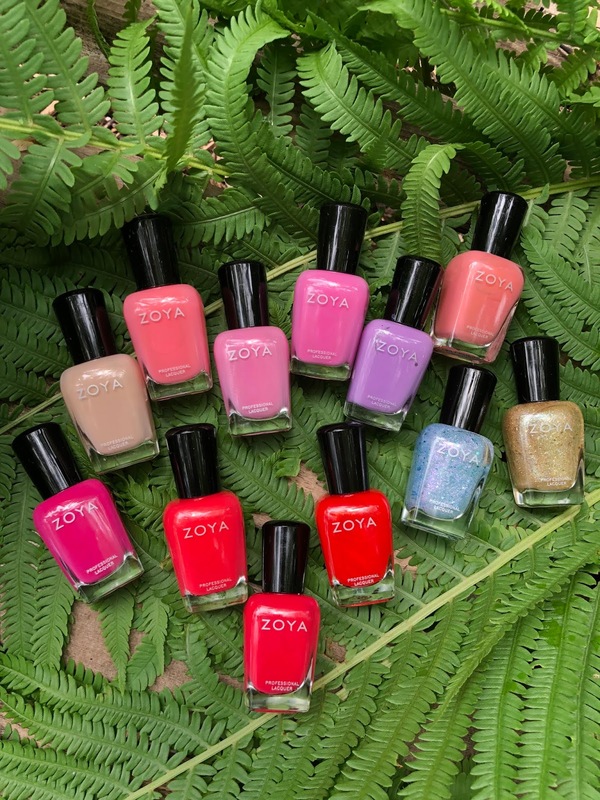 What color is your favorite from the collection?